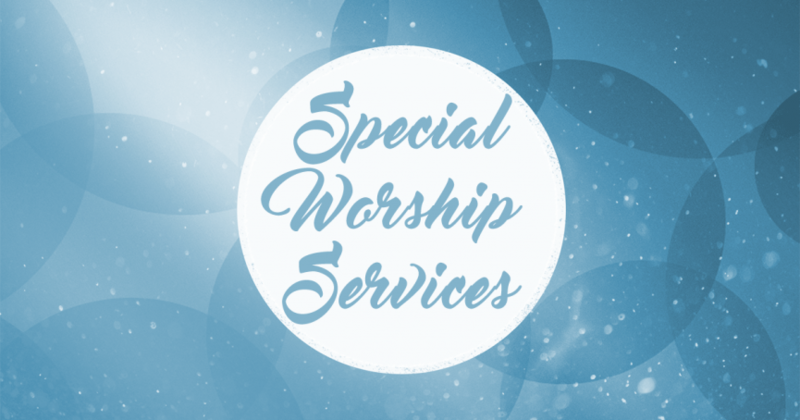 The 7:00 p.m. service will be a candlelight service. Cafe Service at 10:07 a.m. 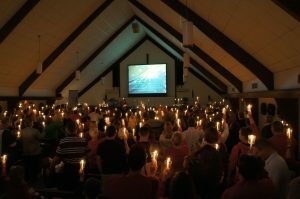 Sanctuary Service at 10:30 a.m.
Tenebrae Service in Sanctuary at 6:30 p.m.
Good Friday Service in Cafe at 6:00 p.m.